Edward James Egan was born in Farningham in Kent on 2 November 1920. His parents were James Edward Egan, a London Transport bus driver, and Grace Alice Duggan Egan, nee Elliott. 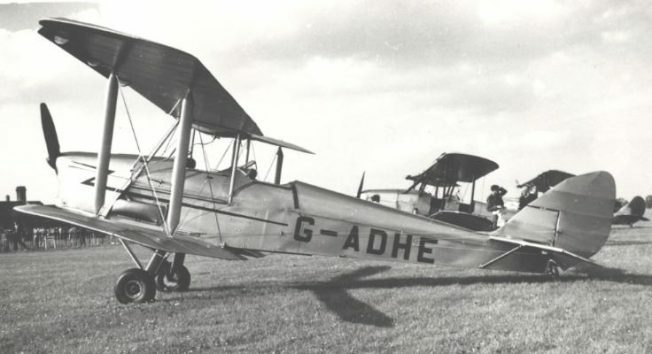 Apprenticed as a mechanic with the London Passenger Transport Board, “Eddy” obtained his Royal Aero Club Aviator’s Certificate at the London Transport Flying Club on 26 November 1938, shortly after his eighteenth birthday . He took his flight test in a DH.60-II Gipsy Moth. (At the time he was still living with his parents at 77 Melbourne Grove, East Dulwich.) Very soon after he joined the RAF Volunteer Reserve (RAFVR) as a pilot under training. Edward was called up from the Reserve on 1 September 1939 and continued in training at 15 Flying Training School (FTS), Lossiemouth in Moray, Scotland from 29 December 1939 to 10 June 1940. He was posted to 5 Operational Training Unit (OTU) at Aston Down in Gloucestershire on 10 June 1940 where he converted to Blenheims and was posted to 600 Squadron at Manston on 24 June. He had the rank of sergeant pilot. From the 11th to 16th of July he was detached to Number 2 School of Army Co-operation at Andover for training in night flying. 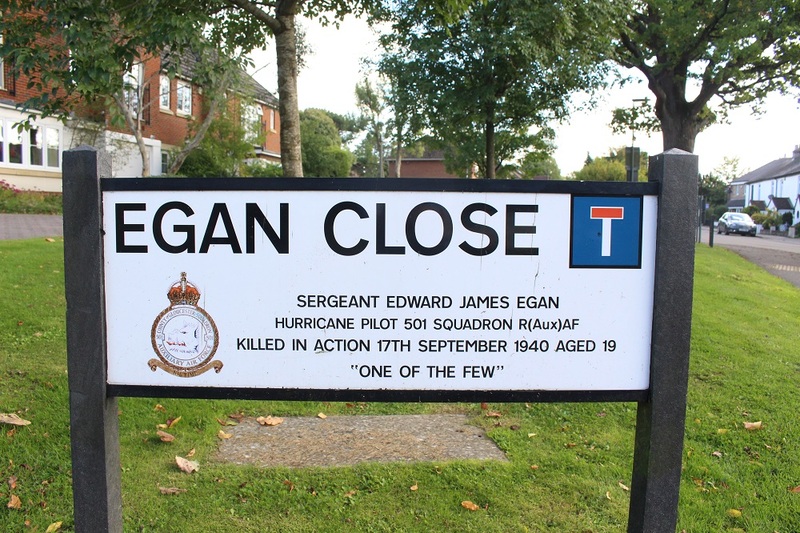 Two months later Sergeant Pilot Egan was transferred to No. 615 (County of Surrey) Squadron at Prestwick on 27 August 1940. 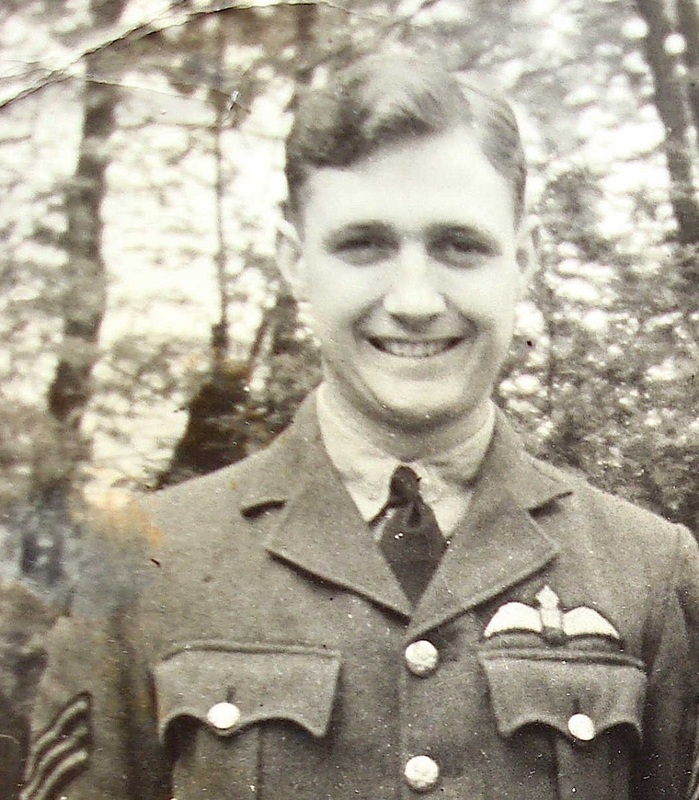 On 3 September he was posted to his first, and only, operational unit; 501 Squadron at Kenley. Once there, having never flown a single engine fighter before, he was sent to 5 OTU on a five-day course on the Hurricane Mk I, learning about aerobatics, air firing and air tactics. On 15 September he claimed a Messerschmitt Bf109 destroyed. At 1510 on the afternoon of the 17 September, twelve Hurricanes of 501 Squadron, including Eddy in P3820, accompanied by eight of 253 Squadron, left Kenley to patrol over Tenterden in Kent at 17,000 feet. High winds drifted the formation to nearby Ashford and at 18,000 feet, still circling, they were jumped by Messerschmitt Bf109s. Eddy was seen by fellow pilots to be in the thick of the action and was observed climbing away to the northwest through clouds. He emerged to be attacked by several enemy aircraft and was shot down, reportedly crashing in flames into a large wood somewhere to the south of Maidstone. The wreckage of Hurricane I P3820 was not found. Lost without trace, Eddy left effects worth a total of £228 14s 7d to his father James. But that isn’t the end of his story. The crash site was to remain undiscovered for 36 years and Sergeant Edward James Egan was commemorated on Panel 14 of the Runnymede Memorial. However, his mother Grace was always determined to do anything she could to locate the remains of her son. In 1973, during a visit to the London Air Museum, she told Eddy’s story to the museum’s founder, aviation archaeologist Tony Graves. Tony began to work on the mystery and interviewed a number of witnesses. 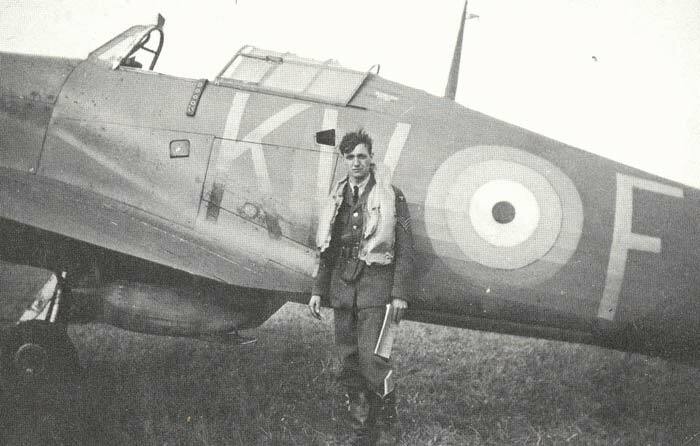 A fellow Hurricane pilot of Eddy’s remembered an RAF aircraft crashing about two fields away from where he had made a forced landing in his own aircraft. 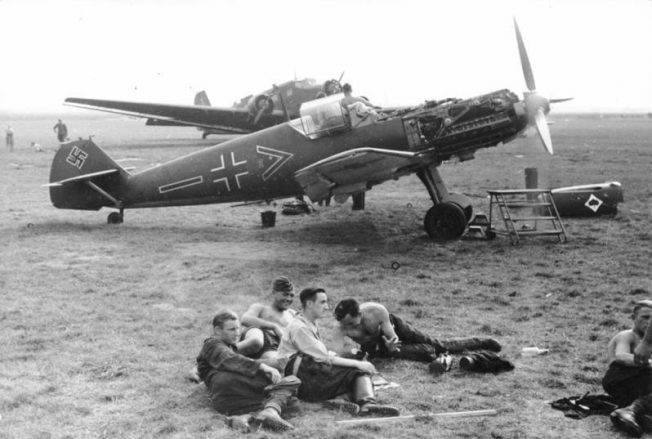 Official records had recorded this crash as being a Luftwaffe aircraft but when the original landowner, a Mr Curwen, was brought back to the scene a .303 bullet was found, almost certainly confirming that this was an RAF crash site. On 11 September 1976 and after 36 years, the aircraft was recovered, including the burned remains of the pilot, from Daniels Wood, Tuesnoad Wood, Bethersden. Sadly, Grace Egan had died on 2 February 1975. An inquest in Croydon confirmed the remains were of a nineteen-year-old man, Edward James Egan, killed on active service. However, the Ministry of Defence required incontrovertible proof of identity before granting the military funeral and a named grave that Eddy’s surviving relatives sought. Reluctantly, the family decided that, rather than forgo the right to a military funeral, they would accept an anonymous burial and on 8 March 1978 “an unknown airman” was buried with full military honours in the RAF area of Brookwood Military Cemetery near Woking in Surrey. Written by David Meanwell, Chairman of RAFA: Kenley & Caterham branch.